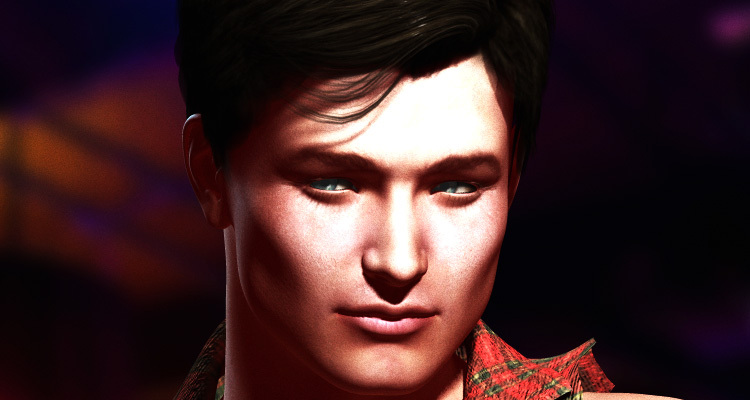 Description: "pretty boy" JAX for Michael 4 is out latest release. JAX was created using a fantastic looking texture with lots of definition and great hue which allows the user to make beautiful renders. 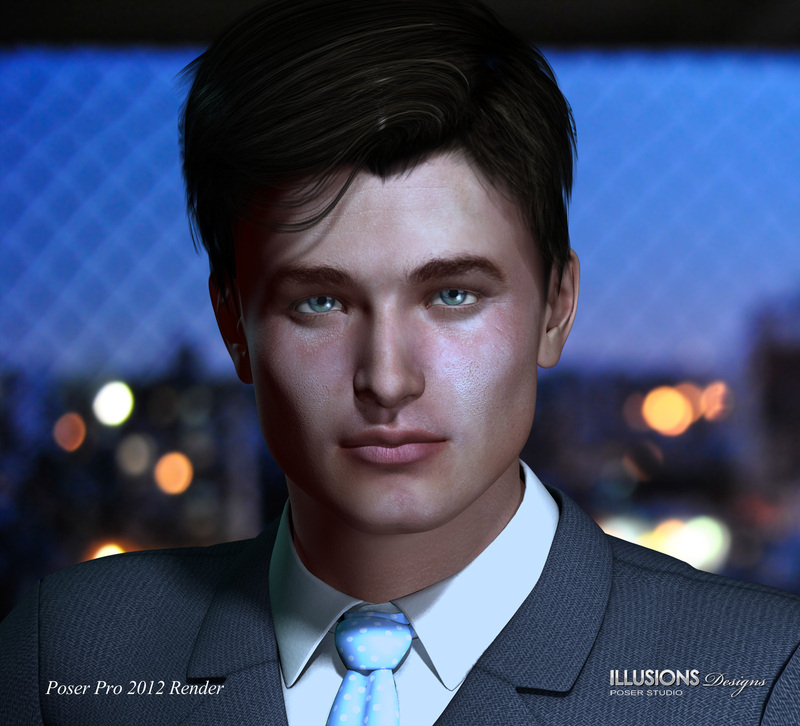 Compatible Software: Package was created using Poser Pro 2012 and it can be used on Poser 5 and up and DAZ Studio 3.0 and up. Package content and features: One set of high-resolution textures (4000x4000) for head, torso and limbs, complete with bump maps and specular maps. One set of eye color complete with maps. And genital textures.